When the Kill Devil Hills Public Works Facility became too dated to properly accommodate its growing services and fleet of equipment, the Town selected DJG to prepare a Master Plan for the 58-acre, non-contiguous Public Works Campus. 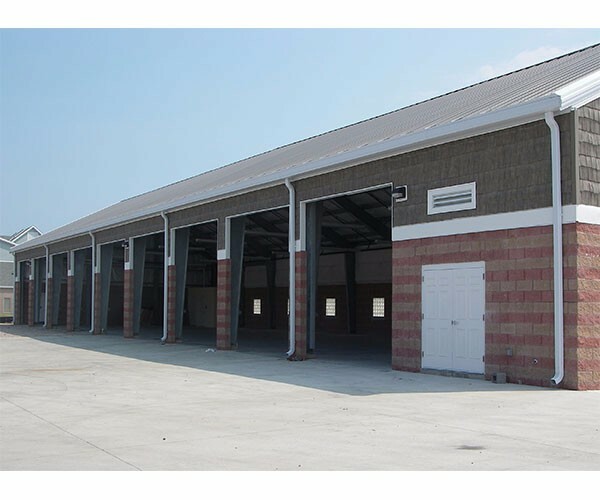 The facility needed Animal Control, secured Police storage and impound lot, Divisions of Streets, Building and Grounds, and Sanitation, an expanded Fleet Maintenance Building, Equipment Parking, Administrative Offices, and on-site stormwater management. DJG land use planners reconfigured the buildings on-site and organized them by like uses, which resulted in achieving a campus-like atmosphere, improving safety and maximizing efficiency. Adaptive re-use was suggested where appropriate and new buildings were also proposed. DJG worked with Town staff to conduct a number of site visits, interviews, public presentations, and a workshop to develop the design scheme. 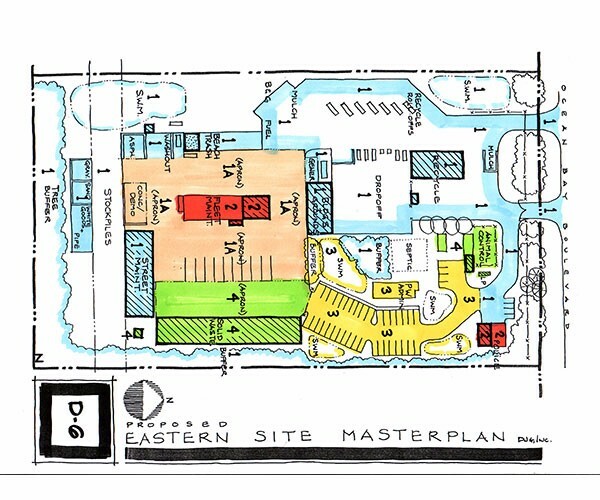 The final product was The Kill Devil Hills Public Works Campus Master Plan, which included a complete narrative, a conceptual site plan with landscaping, architectural renditions, and cost scheduling scenarios. Following completion of the Master Plan, the DJG team was competitively selected to design Phase I of the Complex. We are currently designing Phases II & III.